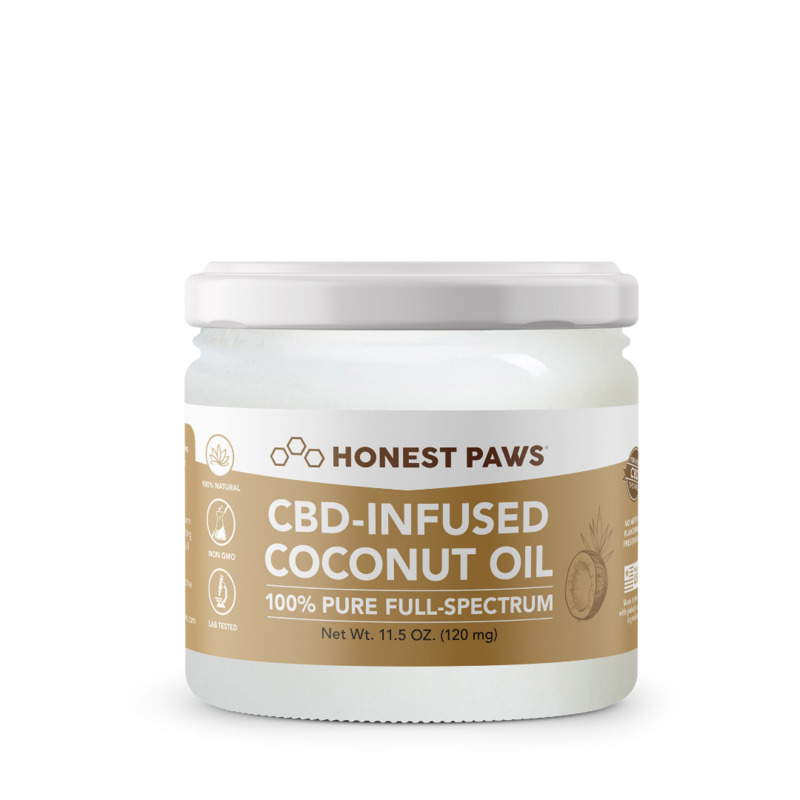 🐾You'll receive 100% Full Spectrum CBD Oil derived from premium grade hemp plants grown in the beautiful and sunny Colorado. 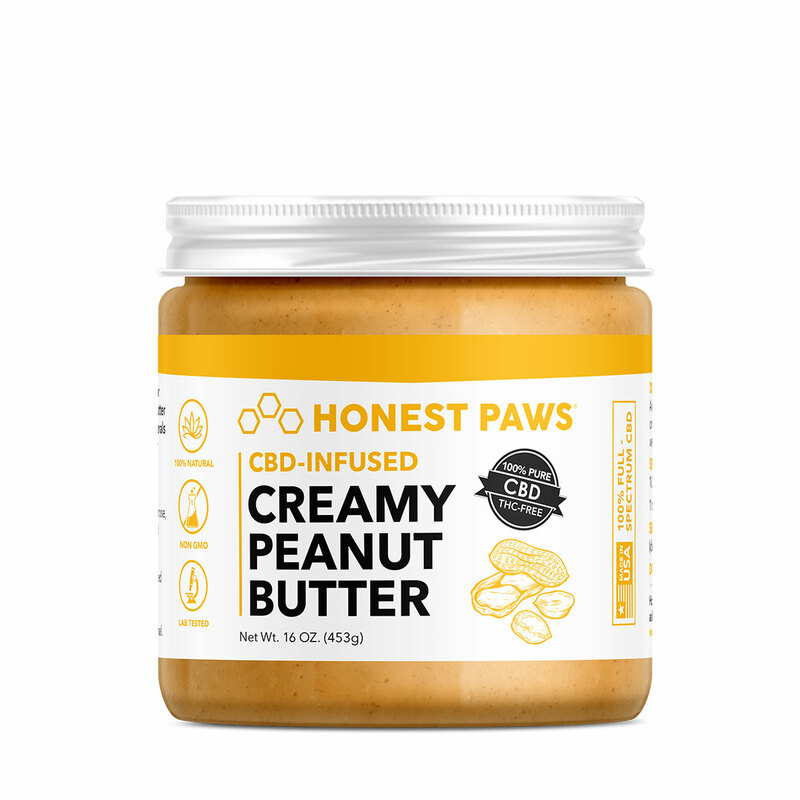 🐾You and your pet will have a variety of products to choose from, depending on the pets' preferences: CBD Infused Coconut Oil, CBD Infused Peanut Butter, CBD Oil, CBD treats and CBD Soft Chews. 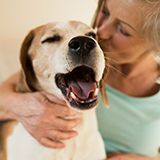 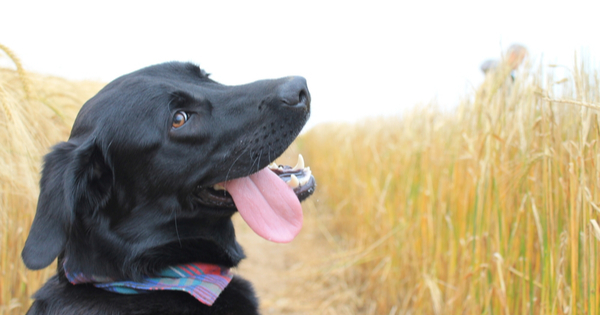 🐾Your dog or cat will determine what treats they like the most and what makes them feel better. 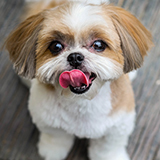 For dogs that may prefer a smaller, softer treat! 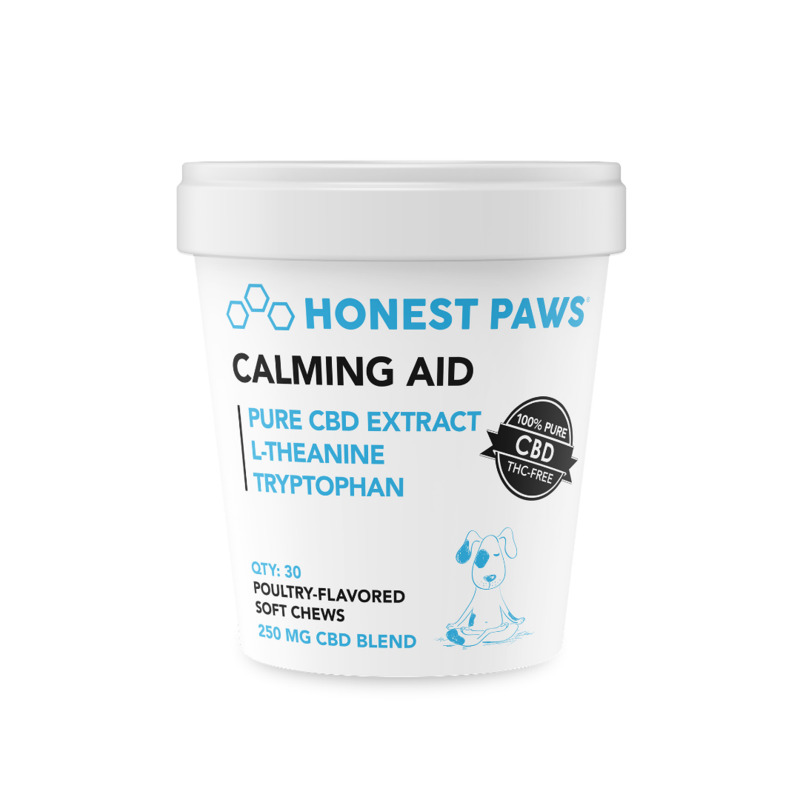 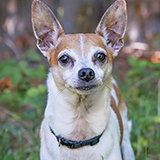 Honest Paws treats and oils are just a click away.